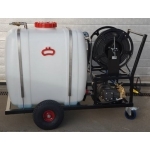 Mini Bowser C300 Cold Water Pressure Washer 300l tank hose reel 100 m. hose 150 bar-15l/min For further information on this model, or advice on suitability, please call freephone 0800 1300 402 where a member of our sales team will be able to assist you. 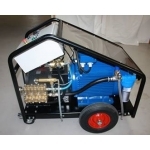 Pro Range Washman LP, the perfect cold water jet washer for a farm. 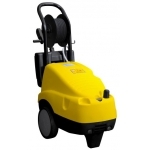 Pro Range Washman Pro, cold water, high pressure jet washer, ideal for vehicles. 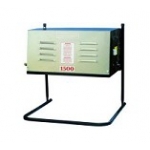 Morclean’s Sitemaster series cold water jetters feature higher pressures and flow rates for heavy and industrial applications. 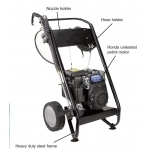 The machines can be manufactured on a trolley with wheels making them easily portable with a diesel engine or on a steel skid frame with an electric motor to power the pump. 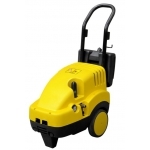 The machines have been designed to withstand extreme conditions built with extra heavy duty pumps making them robust and durable. 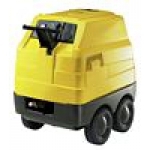 All available with accessories such as hose, lance and gun. 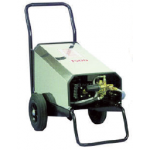 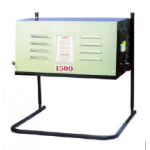 Therma 74/300 Portable Boiler for heating up water from a cold water pressure washer. 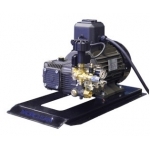 Vertical burner with high termal efficiency steel coil You can get hot water still if not in pressure due to flow switch presence Optional (Code 4.618.0012) High pressure hose to connect any cold high pressure cleaner to the Therma 74/300 For further information, please click here.